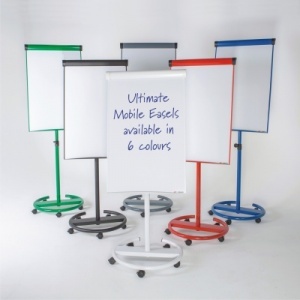 New Heavy Duty Mobile Ultimate Easel now available in a choice of 6 colours. 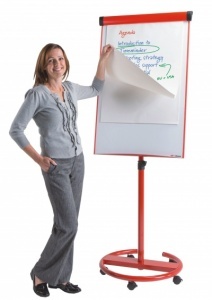 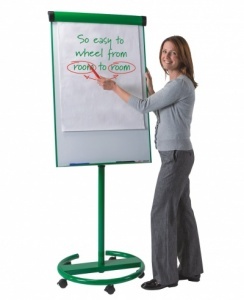 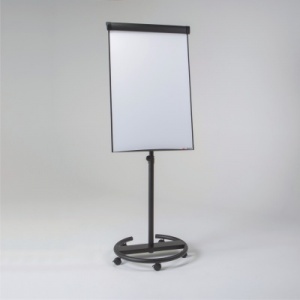 The Ultimate Mobile Flipchart Easel features a large magnetic whiteboard which is mounted on a height adjustable column and a round tubular steel base with locking castors. With a maximum height of 1900mm it features an integrated pen tray. 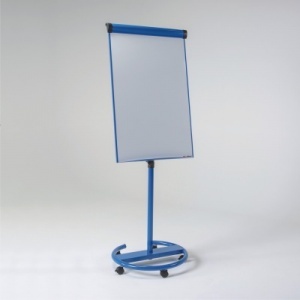 The Ultimate Mobile is suitable for use with standard A1 Pre-drilled pads.